BlackOut is proud to have formed a continuing relationship with one of Northeastern Pennsylvania’s most esteemed art galleries, the Melberger Arts Center (MAC). 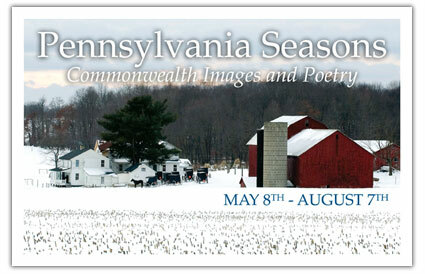 The MAC Gallery, 123 Wyoming Avenue, Scranton, will feature “Pennsylvania Seasons” from May 8 through August 7. For more information or gallery hours, visit the gallery website or call 1-800-458-4710.